Galerie Geraldine Zberro in Paris is one of the few art spaces in the French capital dedicated to pop, street and urban art, as well as its protagonists of all generations. Nine years after its foundation in 2007, the gallery continues to promote both emerging and established creatives, through group and solo shows regularly taking place at rue Jean Mermoz. 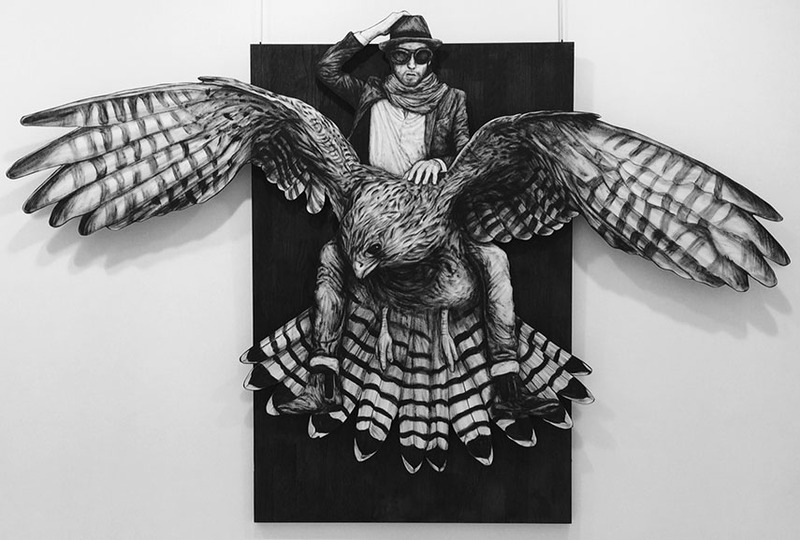 After an exhibition of seven international artists in September/October and a solo show of Pascal Vilcollet in November, Galerie Geraldine Zberro will open their 2016 program with a joint display of two French talents, Levalet and Zenoy. 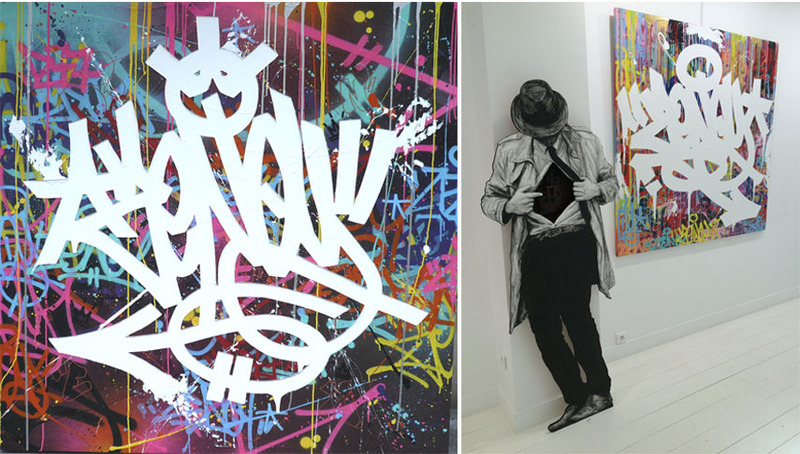 By seeing their works on view together, the visitors can experience both the old school and the new generation of street artists in France, a country with an exciting history of this particular artistic field. 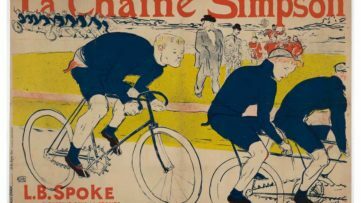 If you ever run into dynamic, humorous, black and white, ink-drawn characters climbing walls, opening doors or hanging from windows on the streets of Paris, you’ve most likely seen the works of Levalet, whose real name is Charles Leval. 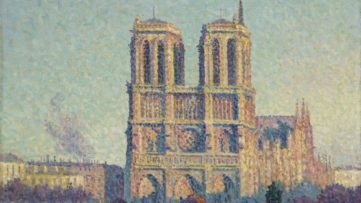 Born in 1988, he spent his time across France, in places like Epinal, Guadeloupe, Strasbourg and of course Paris, where his work has been exhibited numerous times already, both on the streets and within galleries. 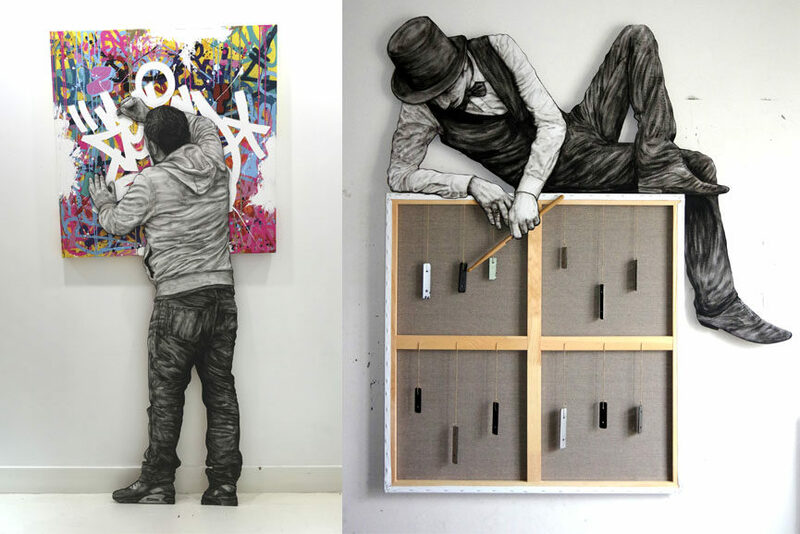 Levalet’s artistic practice primarily encompasses the media of drawing and installation, which often contains elements of urban structures, like monuments, holes in the walls, energy boxes, pieces of trash. Through his work, the artist creates a cheerful visual and semantic interaction with the city architecture and environment, through simple yet complete narratives that often reflect ways of living in contemporary society. 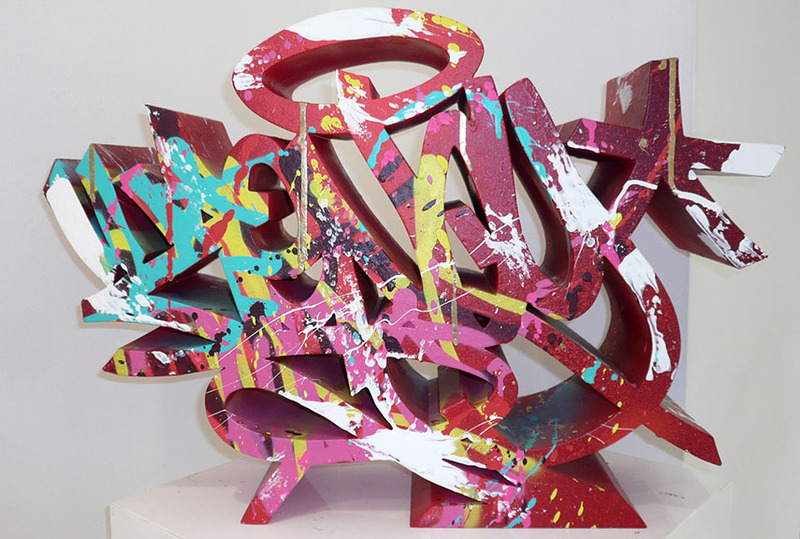 The 1988 was important for Zenoy as well, as it was the time he started his career in making graffiti in his home country, inspired by the American hip hop culture and underground taggers and painters. In 1991, Zenoy first became part of a crew, called DKC, where he worked with fellow artist ZEA KRUZ, and in 1995 he met SEZAM Crew D77, with artists like 2 SHUCK, ICZN, ORGAN, bearz and others. His art began appearing on the subway trains and walls, and it is then that he developed an appreciation for tagging and writing techniques of graffiti art. Over the last two decades, Zenoy developed a unique style and approach by creating a certain harmony between the colors and the forms of his letters and by expanding his artistry to painting on canvas as well. His enthusiasm for graffiti never disappeared, it only grew stronger, and even today Zenoy sticks to his passion relentlessly. 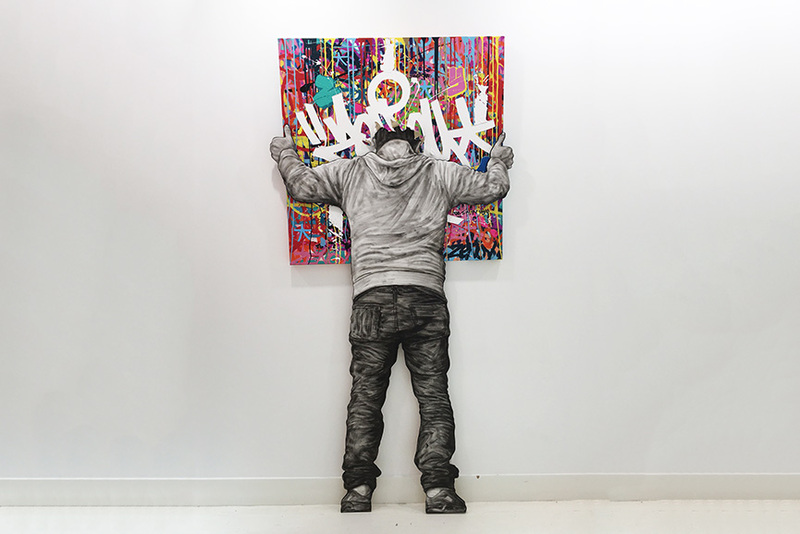 With all the above in mind, it is easy to see why Zenoy and Levalet got united for a show like this – distinct in style, yet connected by the idea of engaging their public through street art and expressing themselves on the walls. 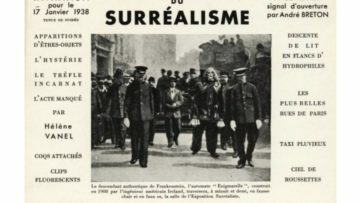 It is a unique opportunity to witness the evolution of French urban and street art scene, through the evolution of two of its most prominent artists. Recto Verso, the joint exhibition of works by Zenoy and Levalet, will be on view at Galerie Géraldine Zberro in Paris, France, from February 4th through 15th, 2016. The opening reception is scheduled for February 4th at 6.30pm. Featured images in slider: Levalet and Zenoy; Levalet – le salon de musique. All images courtesy of Galerie Géraldine Zberro.